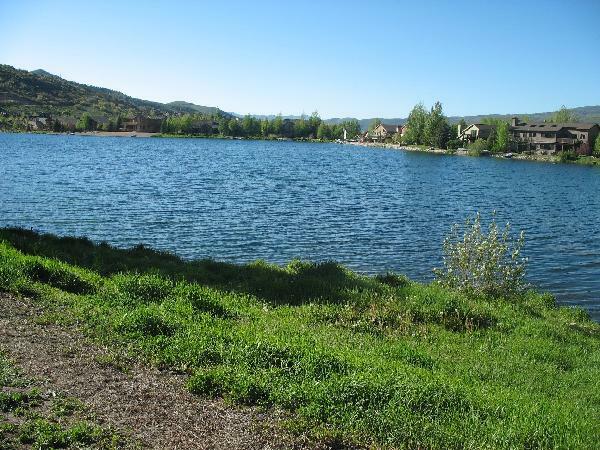 Conveniently located between The Canyons Village at Park City Mountain and Kimball Junction lies Silver Springs, which consists of several subdivisions connected by a network of well-maintained trails and parks. Real estate in Silver Springs appeals to those who desire a beautiful home in a family-friendly neighborhood. Residents enjoy the spectacular mountain views, level landscape, and easy access to the Swaner Nature Preserve and Parley’s Elementary School. Silver Springs is among Park City's most established communities and is popular with primary residents and second homeowners. 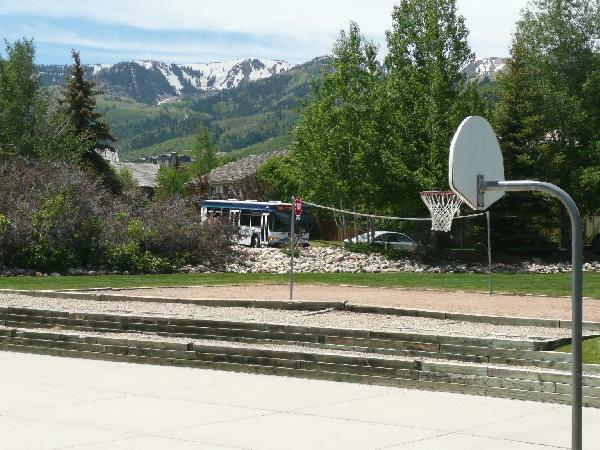 Silver Springs is located just off Highway 224 on the way in to Park City Utah, just minutes from Kimball Junction and I-80, making it easy for commuters to the valley. Silver Springs is a longtime favorite neighborhood for full-time residents, due to its location, lower price tag, and community feel. The homes and townhomes in the area are surrounded by large trees, ponds, trails all in a convenient, peaceful location. Real estate in Silver Springs will appeal to anyone who desires a beautiful home in a family-friendly neighborhood. The area offers a unique assortment of many single-family homes and condo developments. Many of the homes and condominiums were built between 1980 and 1990 and feature 3-6 bedrooms with square footage ranges from 1,600-4,300. Development regulations have ensured a harmonious look and atmosphere to the homes. Many properties have undergone extensive updates and people are attracted to the large, flat yards, quiet streets, old tree growth and the lower price tag than more in-town neighborhoods like Old Town and Park Meadows. As you view Silver Springs MLS listings, don't forget to bookmark your favorite properties by clicking on the star next to the list price. Email Cindy Wallace or call 435-901-2781 to schedule a showing in Silver Springs. There are two developed park areas within the Silver Springs Community. 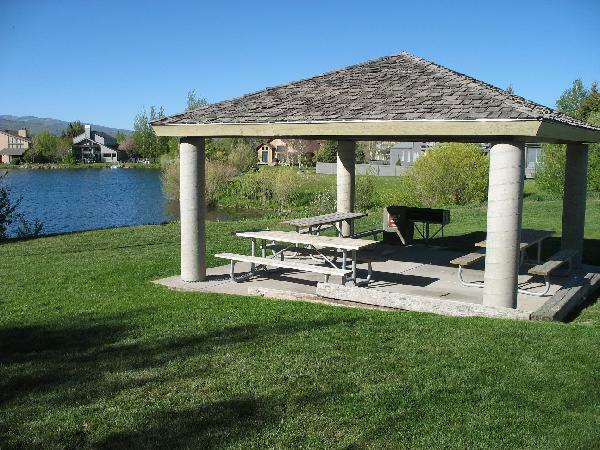 The 2-acre park situated on the south edge of Silver Willow Lake has a small beach area, a pavilion with three picnic tables and a stationary grill. There is a volleyball sand court, a cement basketball court, a large children’s jungle gym, a public latrine, and plenty of grass area for Frisbee or hitting plastic baseballs. It is a popular place for picnics and features a fenced in dog park and pond the whole family can enjoy. The Second is the Tennis Court Park off Meadow Loop Road. It includes two full size tennis courts and a small sand playground. These parks connect to Silver Springs through a trail system. It is maintained for bikers and joggers in the summer and cross country skiing and snowshoeing in the winter. 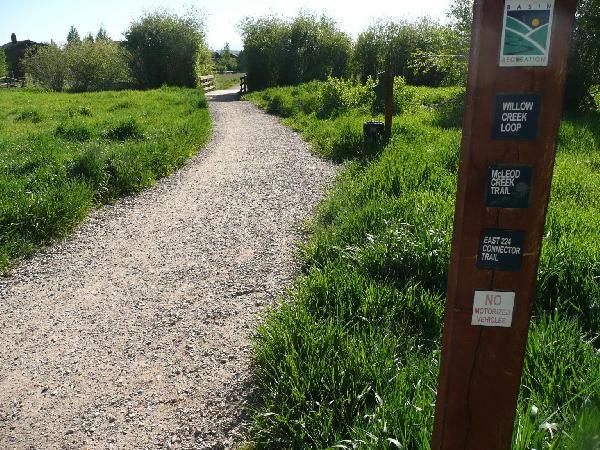 Just like many Park City neighborhoods, the trails that connect Silver Springs to the parks also lead to other neighborhoods and trails, including Kimball Junction and the paved McCloud Creek Trail that goes all the way into Old Town. Silver Springs houses two separate private lakes for resident’s enjoyment. The first and bigger of the two lakes is call Big Lake. Included at Big Lake is the Big Lake Park, which allows residents the ability to us the lake for multiple recreational uses such as, swimming, rafting and kayaking, and stand up paddle boarding. The park also includes access for wheel chairs and strollers to the lake from the parking lot. The second Lake in the Silver Springs area is call Little Lake. Numerous homes surround the shore of Little Lake, providing wonderful views of the lake, and the expensive mountains in the background. Real estate developments in Silver Springs include: Meadow Springs, Meadow Wild, Northshore, Southshore, Quail Meadows, Ranch Place, Silver Meadows, Silver Springs, and Snyders Mill. Condominium and townhome properties include Ptarmigan, Willow Bend East, and Willow Bend West.